Through our Romania genealogy tours we help people with family origins in Romania discover the places where their relatives were born and lived, find and help meet current relatives and complete their family tree. But we also try to give a real taste of the country by visiting places of interest. For example, through our Romania genealogy tours, in 2016 we helped Andrea (Florida, US) and her 2 sisters find the villages of their grandparents and meet cousins they never met or knew they existed. Erica (Californa, US) is a holocaust survivor and she returned after 70 years to Romania to see the places where she grew up and smell the lilac tree from her former family garden. Fokke-Tjerd came together with his Dutch adoptive parents to meet his biological parents from Romania for the first time. 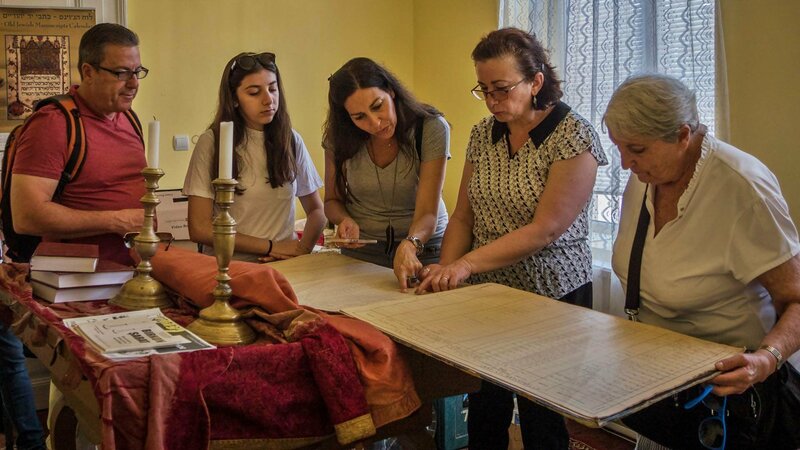 No matter what your story is, we will provide assistance in your effort to find more about your past by organizing genealogy tours that perfectly intertwine your specific wishes and the unique culture of Romania. The genealogy tours we organize in Romania are usually tailor-made so please contact us with your specific inquiry. Below you can find some suggested tours focused on certain ethnical backgrounds. This genealogy Romanian tour will bring you to the most important Jewish sites in Bucharest and the wider Transylvania and Maramures regions. But it will also give you a taste of the Romanian culture and its rich and ethnically diverse heritage. 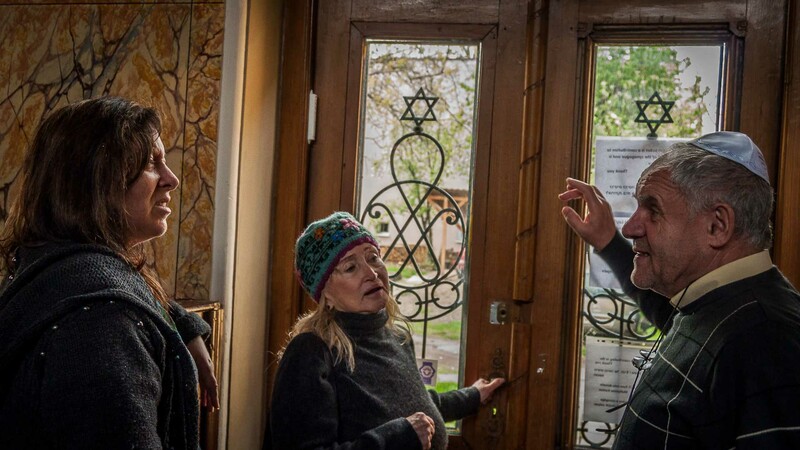 You will visit beautiful synagogues, interesting Jewish cemeteries and you will learn about the fascinating stories of the Romanian Jews.The tour can be easily changed to include places from where your family comes from or to include other places of interest or activities. There is no better way to discover your Romanian roots than to travel to the home country of your parents or grandparents. Nothing can substitute the feeling you have while you walk on the same streets your grandparents walked, while you see the house where they grew or hear the story of your family from an elderly relative. No matter what your story is, if you long to understand from where are you coming, find out your family history or simply build your family tree, we can help you in planning a private genealogy tour in Romania and experience on your own the country of your Romanian ancestors.